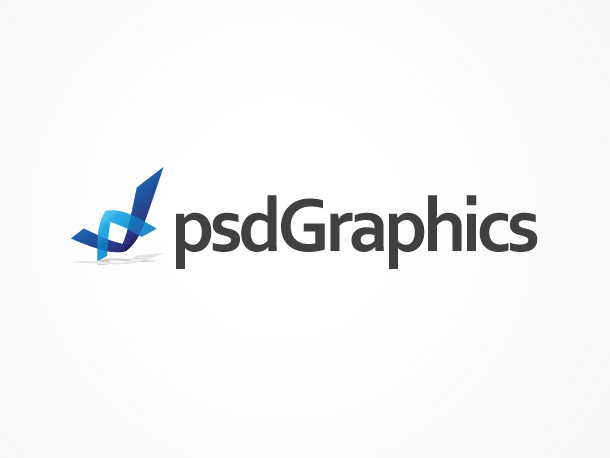 Psdgraphics.com is one man show, launched as a hobby site. Need web design services? Feel free to contact me. 9 queries in 0.079 seconds.